The town's name derives from the Mesopotamian word "bar" (swamp), to this name later was added the adjective "Sardinian" to avoid confusion with Bari in Apulia. 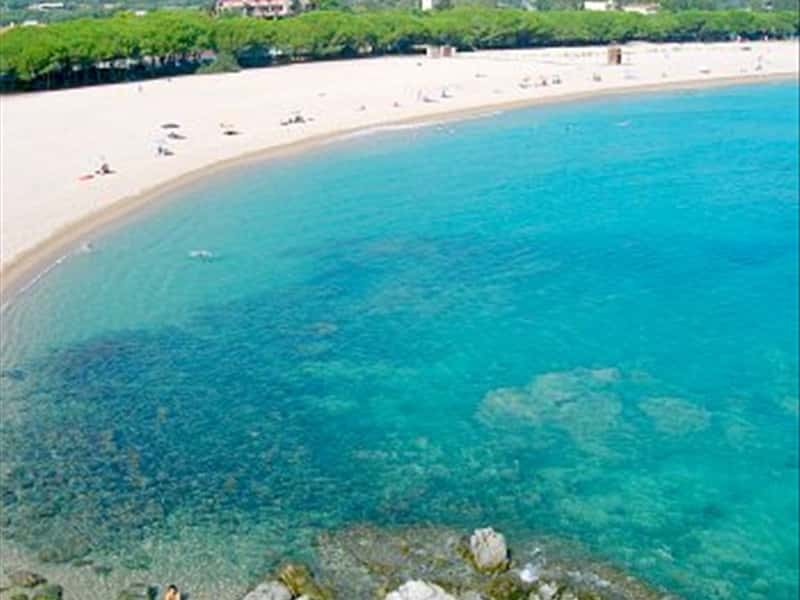 Municipality in the province of Ogliastra, it is located on the Central Eastern coast of Sardinia, in the valley between the hills Su Pranu and Crastu, down to the area of the Rio Mannu. The setting of the area is full of charm with its long beaches and clear blue sea, rich in beautiful colors, plains, hills, the plain of Teccu and a series of wetlands. The old main centre is characterized by the presence of old houses built in stone and mud and a series of narrow alleys. The area was inhabited since prehistoric times, as evidenced by the presence of several "Domus de Janas" and some "menhirs". There are also traces left from the Nuragic period, approximately 14 archaeological sites have been brought to the light, evenly distributed throughout the territory. The remains of a Roman road and the garrison of Custodia Rubriensis attest the presence of the Romans in the area. With the spread of Christianity gave way to the building of small settlements around the local rural churches, but after the subsequent Barbarian and Arab invasions, the inhabitants started to concentrate their efforts and erected larger fortified urban centres. The first document that reports the presence of Bari Sardo dates back to the XII century. In the XV century the territories submitted the domain of the Spanish. This town web page has been visited 40,661 times.